Located across the street from Bass Performance Hall, this beloved restaurant features more than 200 menu selections made from scratch each day from the highest-quality ingredients. 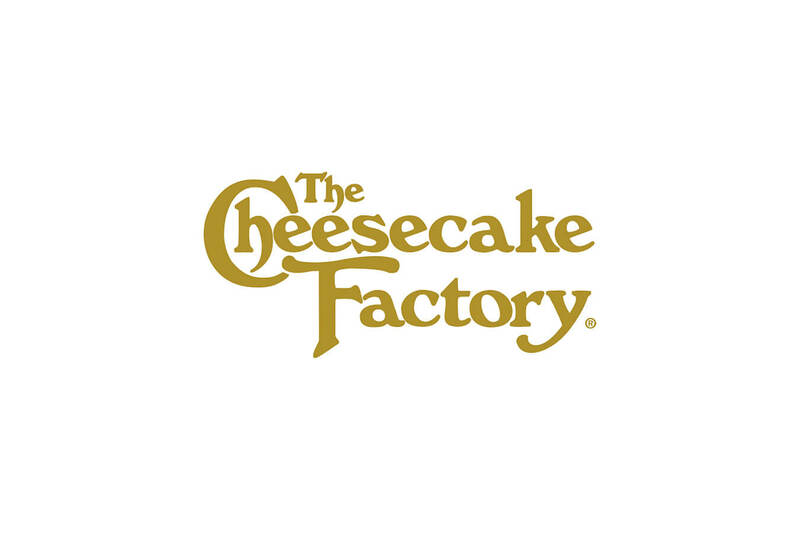 The Cheesecake Factory is famous for generous portions, which are ideal for sharing or taking home for a second meal. Plus, the restaurant gladly honors requests to meet specific health or dietary needs. Be sure to save room for one of the 50 legendary cheesecakes and specialty desserts! Stop in early for great happy hour deals on select beers, cocktails, wines by the glass, and appetizers - Monday through Friday from 4 - 6 pm.